Need to keep your digital photos, documents, and other computer media related information private and unobtainable to any one aside from yourself? 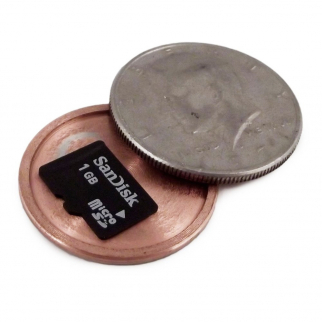 Note: The quarter does not always fit a MicroSD card. 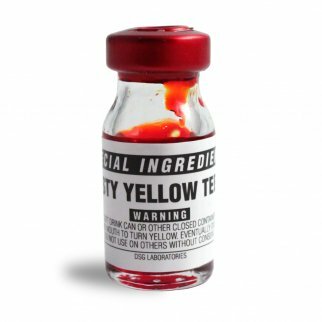 Special Ingredients Nasty Yellow Teeth $ 10.99	• 35% off! 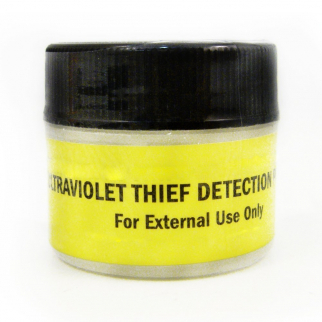 ASR Federal Professional Covert Theft Detection UV Stain Powder Home Security $ 14.99	• 40% off!